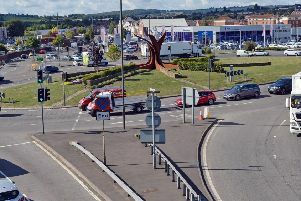 Deliveroo, the British food delivery service, is on the look-out for riders in Chesterfield, where the service is due to launch later next month. 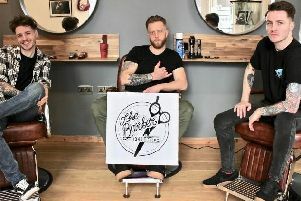 Three pals who took the plunge and set up their own barber’s shop in Chesterfield say they are ‘ecstatic’ their business has made the cut as they celebrate turning round a profit in their first month. 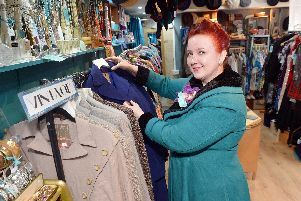 A new vintage emporium has launched in Clay Cross. 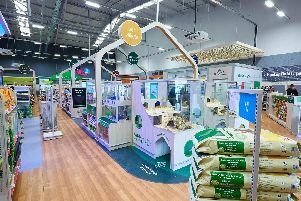 Pets at Home has opened the doors of its new look store at the Ravenside Retail Park in Chesterfield. 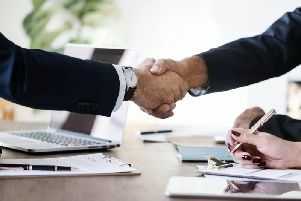 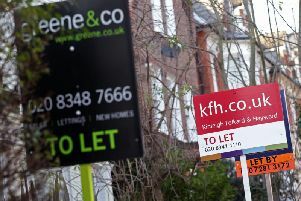 Thousands of renters in Derbyshire Dales could benefit from new Government plans to ban landlords from evicting tenants at short notice and without good reason. 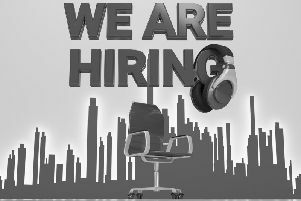 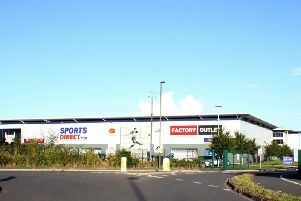 Sports Direct’s Shirebrook headquarters could receive an influx of staff after it was announced that its warehouse in Wigan is set to close. 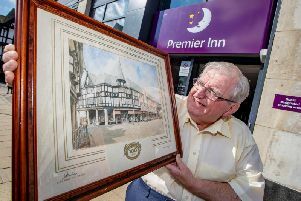 People who worked at Chesterfield's former Co-op department store have helped to mark the opening of the town's new Premier Inn. 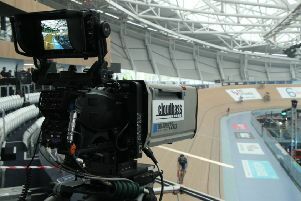 A team from a Ripley broadcasting firm has travelled Down Under to cover a major cycling event in Australia. 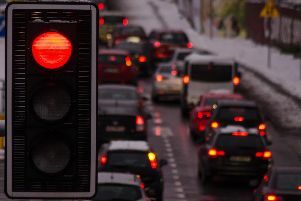 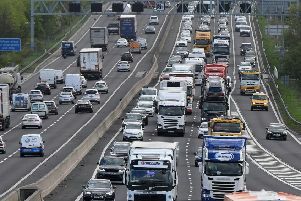 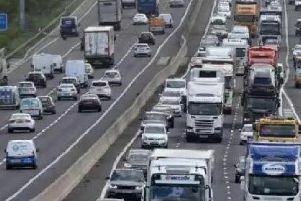 A broken down vehicle on the M1 southbound near Junction 29 has closed off one lane - causing delays. 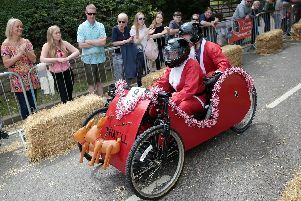 Scarcliffe’s charity soapbox event has announced its return in 2019 thanks to a brand new sponsor - United Rental Group. 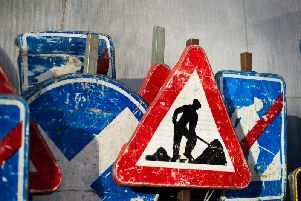 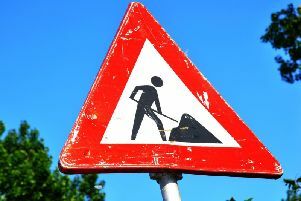 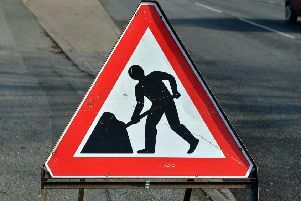 A total of £933,000 is set to be spent on improving the A61 through Chesterfield, council leaders have revealed.